The decade of “the merger” that set the basis for the creation of a stronger, more competitive and much more spectacular NBA. The merger took place in 1976 and refers to the merger between the two professional basketball leagues that existed that time; the NBA and the ABA. The ABA was a less-organized league, compared to the NBA, but it was the league in which basketball changed forever. 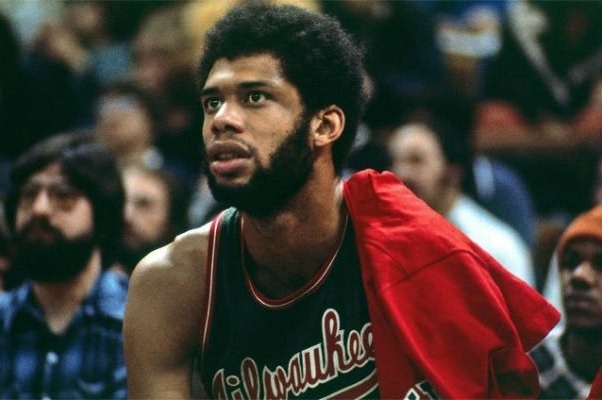 Street moves such as fancy dunks or behind the back dribbles and passes, and a run-and-gun mentality were ABA’s main characteristics. ABA was never seen as NBA’s equal, it was always the league of entertainers and not basketball players; at least this is how it was conceived at that time. 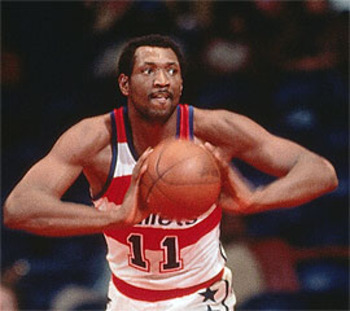 However, players like Julius Erving, George Gervin, Artis Gilmore, George McGinnis and David Thompson started their careers at the ABA and proved, after the merger, that they were much more than entertainers, they were great basketball players. Those interested in the story and history of the ABA, click here and here. In the following list I have not included, following the rules of the blog, the players that have not played at least five years in the NBA during the decade. In the following list I’ve decided to include players from both leagues, NBA and ABA. I decided that because I thought that since there was a merger of the leagues, there should be a merger of careers as well, after all when two entities merge the new entity that is created has characteristics, as well as history, from both pro-merger entities. I think I could write a whole analysis on why ABA numbers should be included, but I think this is beyond the scope of this page and the main point is exactly that the NBA after the merger was a new entity that had also ABA characteristics. Again, this is a list based on personal research as I have not seen these players play live. Please comment if you have a different view. 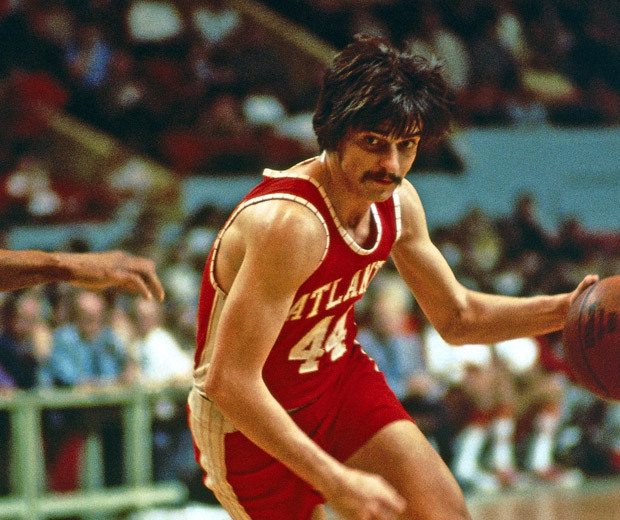 * Numbers for steals and blocks statistical categories are available since the 1972-73 or 1973-74 ABA seasons. ** Numbers for steals and blocks statistical categories are available since the 1973-74 NBA season. Hi Mark thanks for the comment. May I ask you why do you think Frazier should be higher than Hayes, Havlicek and McAdoo? What about jerry west? He was amazing in the 70s averaging 41 in the playoffs? 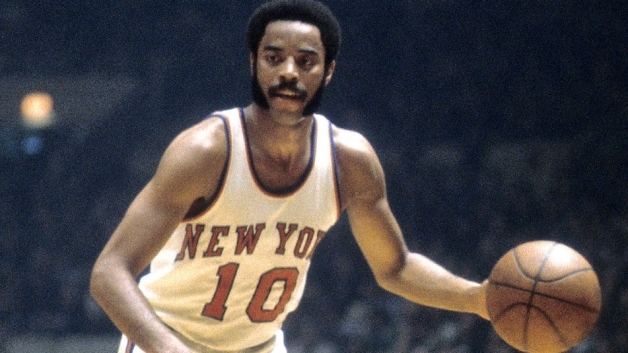 And also what about Walt Frazier like mark said? 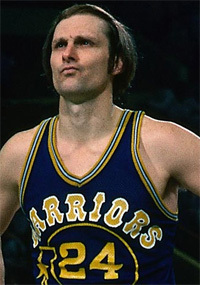 Jerry West was great, but his prime years were during the 60s. I do not think the 70s West deserved to be in the 70s list more than any of the guys above. 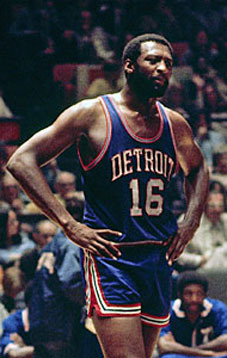 When it comes to Frazier, I think I could consider moving him in the top-5, above McAddo and I could even examine Frazier for Havlicek, but I do not think that he was better than Hayes; Hayes is probably second only to Tim Duncan as the best power forward in the history of the game (with McHale and Karl Malone being in the conversation). I’ve enjoyed your comments & rankings, as I’ve indicated in my response to your list of the 80s. I started watching ball myself only in the mid-70s, and more closely only from ’78. But based on that & reading of the game’s history, I’d say havlicek deserves to be ranked higher, and perhaps frazier too, as others have commented. 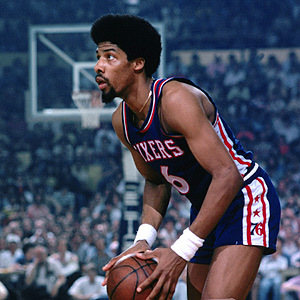 To my mind, it’s a toss-up between Erving & Havlicek, and my heart is with Erving my all-time favourite. 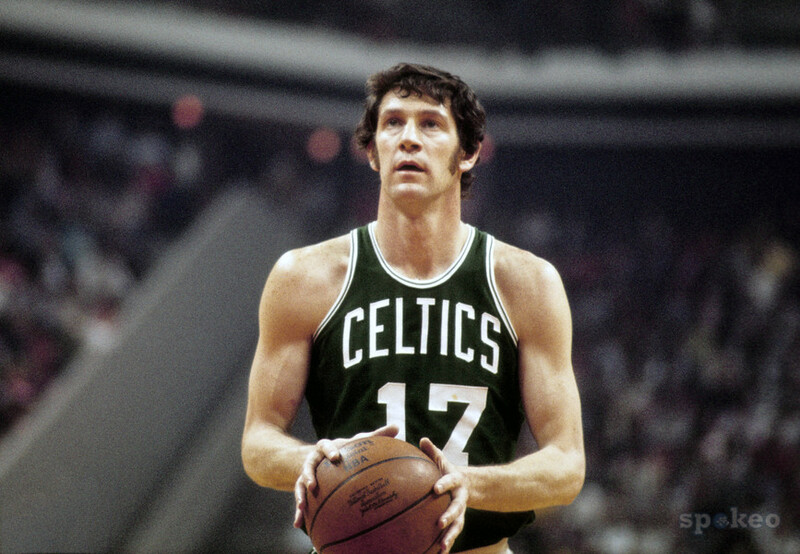 Havlicek’s numbers were lower because he was with a stronger team, but he was the better passer & slightly better defender. 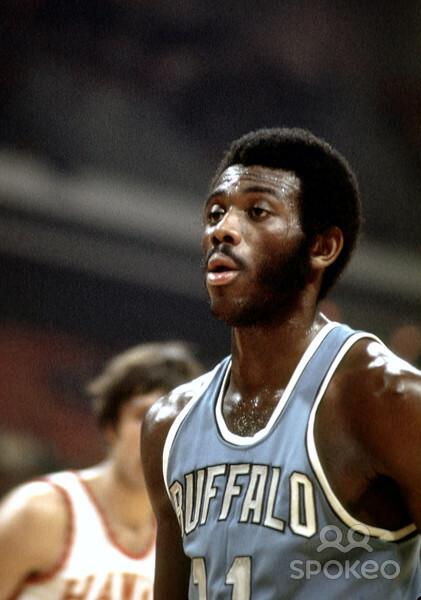 Moreover, he led his team to two NBA titles, which Erving managed to do only in the less competitive ABA. When Erving finally won an NBA title, the 76ers were led by Moses. 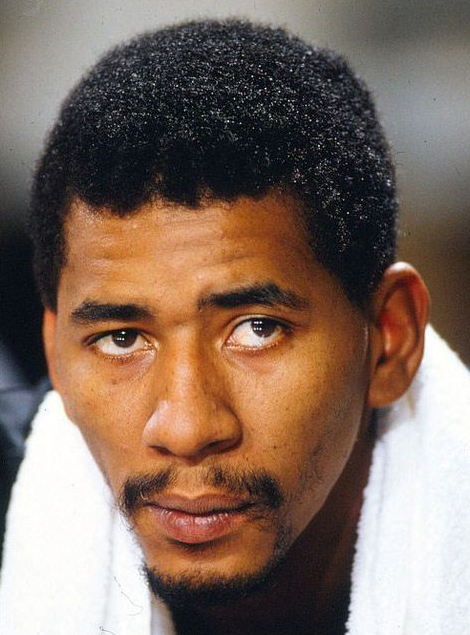 Macadoo and Gervin were great shooters, but neither played much defines, Gervin being the worse offender. I prefer more all-round players like Nate Archibald and Paul Westphal to players allergic to defense. And Wes Unseld might be worthy of consideration. Here’s a link to my listing of all-time greats and more: https://nsubramanian.wordpress.com/non-academic-interests/basketball/. If you get a chance to glance at it, your comments would be most welcome. You have Bob Lanier over Dave Cowens, Nate Archibald, Earl Monroe, Wes Unseld, and Bill Walton. Moses Malone didn’t even make the top 15 poll. Someone who was alive during the JFK administration should have made this list. Thanks for the comment. It is true I was not alive in the 70s. However, this list expresses my views and I a person that was alive in the 70s can do his/her own list or at least provide some good reasons to justify why the players that you refer to should have been in the list. I would prefer this person to enlighten me and the others with his/her knowledge of the 70s instead of indicating what should be the right thing to do according to his/her own view.